South African star DJ/producer Black Coffee first seduced my ears on the hallowed BBC Radio 1 Essential Mix and ever since then I&apos;ve been completely hooked on his sound. Fast forward to last April at Coachella when I caught him live for the first time ever and he played one of the best DJ sets all weekend long at the festival. 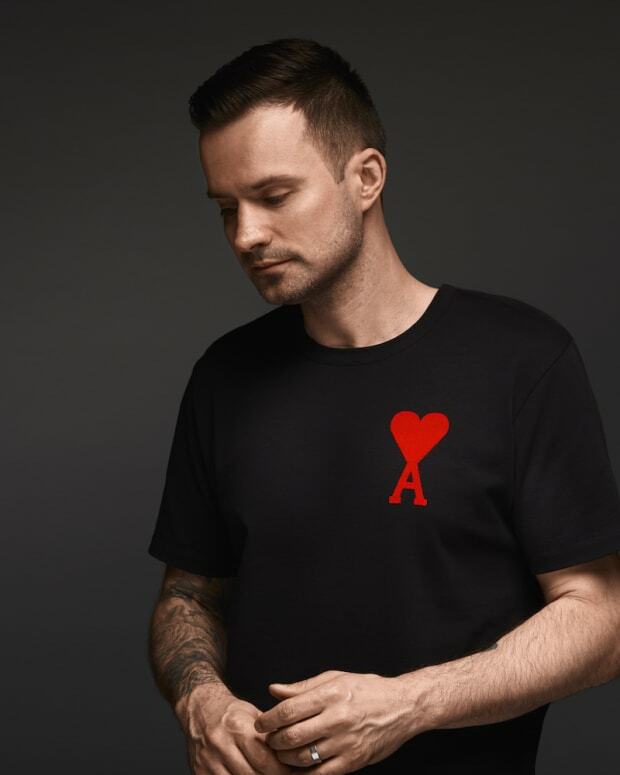 So now that I knew the man can weave magic with CDJs, it was about time I dive into his music and check out what his brand new studio-length effort, Pieces Of Me, had to offer. The album itself has been in the works for over a year now so it&apos;s not only a highly anticipated one for me but for the entire dance music community as well. 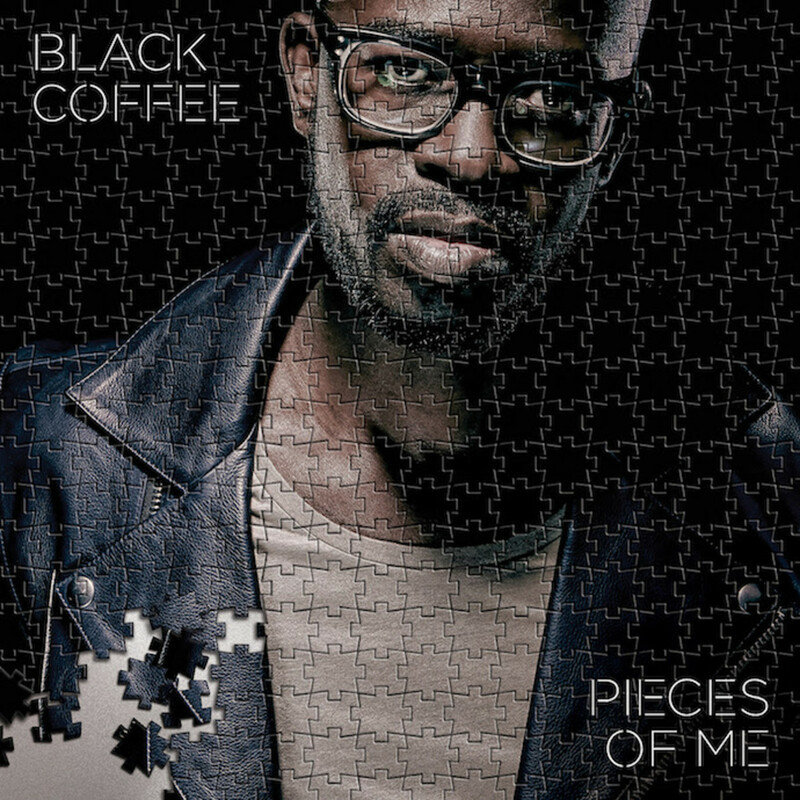 The journey of Pieces Of Me began in September 2015 with the deep and soulful smash "We Dance Again," which featured the beautiful, yet somber vocals from Johannesburg musician Nakhane Toure. 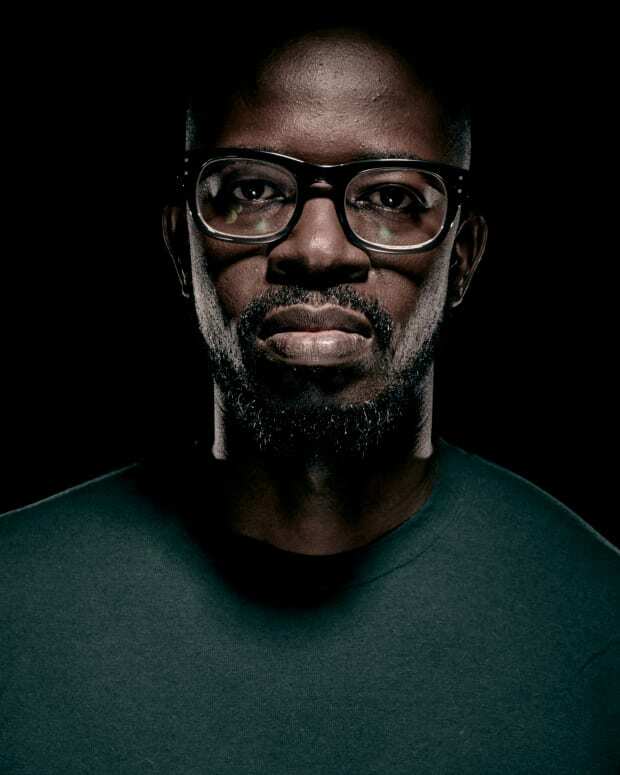 His infectious vocal stylings combined with Black Coffee&apos;s signature well-polished tribal rhythms produced the man&apos;s biggest international hit to date. The next single to lay the foundation for Pieces Of Me was another collaborative effort - this time with vocalist, Mque. The result was the organic, acoustic-heavy pop jam "Come With Me," which surfaced just last April. 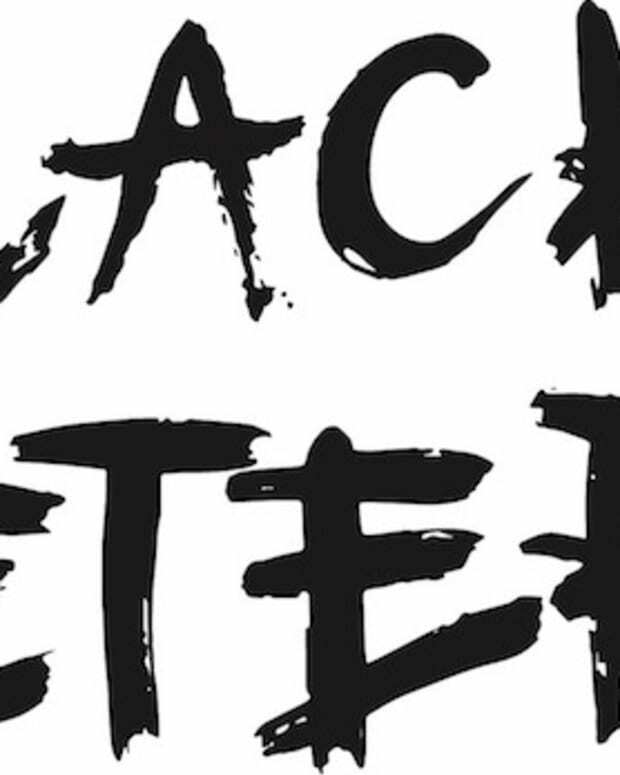 After these two landmark singles, Black Coffee was able to build quite the collection with ten additional tracks that all maintained the same vibe and ethos that sit at the core of all his productions. Personal highlights for myself include the gorgeously emotive "Stuck In Your Love," and the sensuous vocals on the closing tune, "I&apos;ll Find You." Plus, the only two non-vocal tunes of the album "Inkodio Kamashimane" and "The Beat Of Indlamu" which are both unbelievably deep and mesmerizing. The emotion, the rhythm, and the vulnerability of Black Coffee is what has allowed him to connect so well with audiences all over the world. On this extremely well-produced full length, he&apos;s put forth the same effort that should garner him a few album of the year accolades.